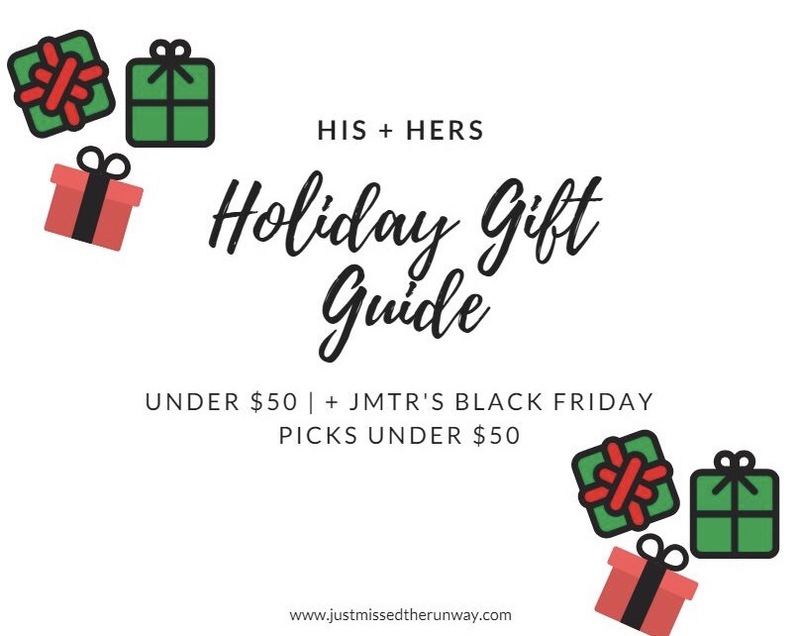 The guide you need to look at before shopping black Friday deals. Delayance does not equal denial, people! This post might have been delayed, but don’t fret. The truth is, Black Friday sales start and end before and after black Friday. So trust me when I say, you’re still in good hands. Now, women tend to be a bit easier to shop for; and that’s simply because there are far more options! Here are the things I found all under $50!